What a great place! 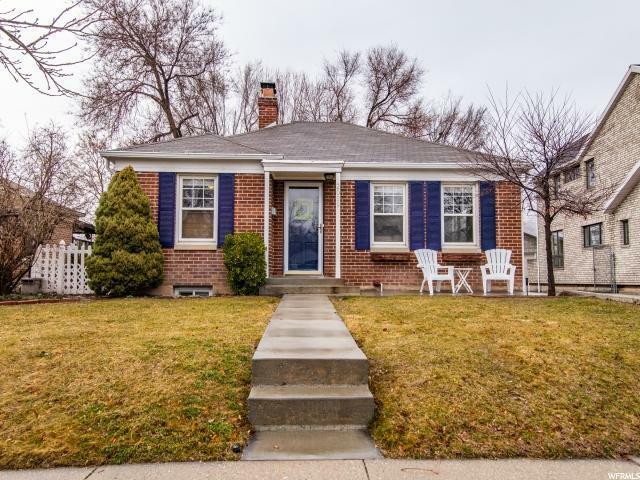 This location is ideal...especially if you're craving a bit of real-life walkability for your next home. Feeling like picking up the next page-turner? Stroll on down to Frost's Books. Hungry? Well, grab yourself a Sammy at Feldman's Deli. Looking for that perfect succulent to green up your space? Then nearby Cactus & Tropicals has got you covered. You get the picture. Speaking of green space, how about Hillcrest Park? Or Stratford Park? And, if the pooch needs an outing, Tanner Park is just a few woofs away down Parleys Trail. The house itself? 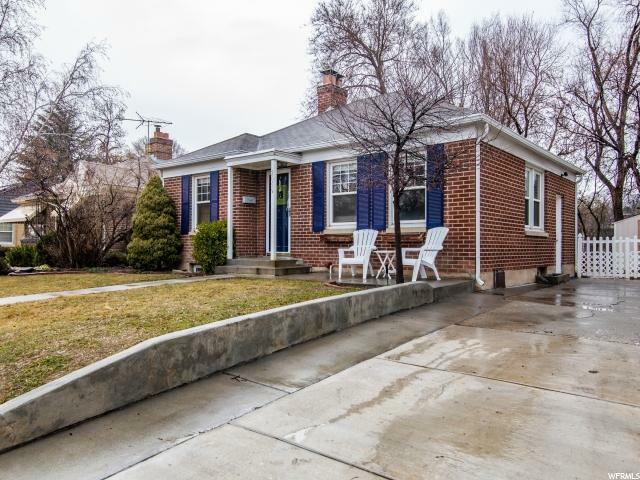 Tucked away on a curvy tree-lined street and dotted with those coveted vintage SLC streetlights, you'd be hard-pressed to find a starter pad with more curb appeal. 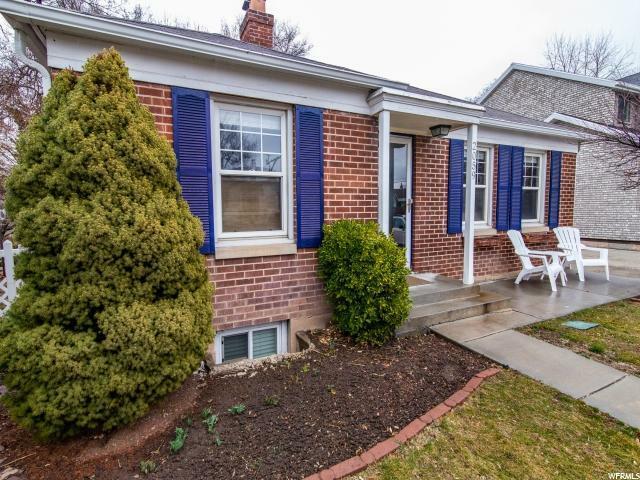 Kick back with something cold on the adorable front porch for some neighbor-watching, or duck into the spacious back yard to earn your keep and push the kiddos on the swings. 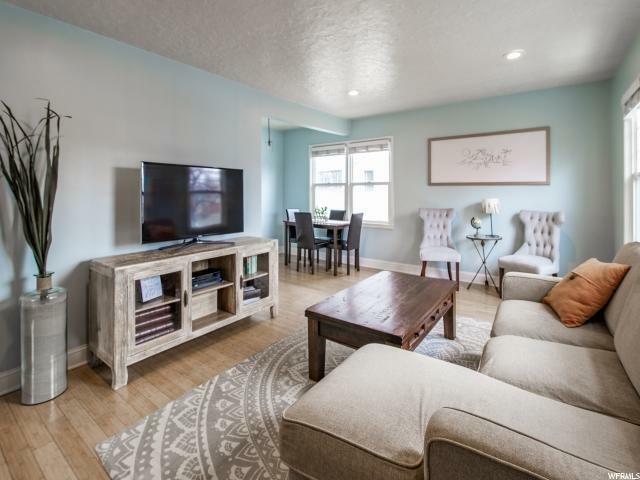 Four bedrooms and two bathrooms are plenty for you and yours, boasting heaps of natural light, clean and bright finishes, and an intuitive floor plan. This one is just waiting for your final touches! Square footage figures were taken from an appraisal and are provided as a courtesy estimate only. Buyer is advised to obtain an independent measurement.